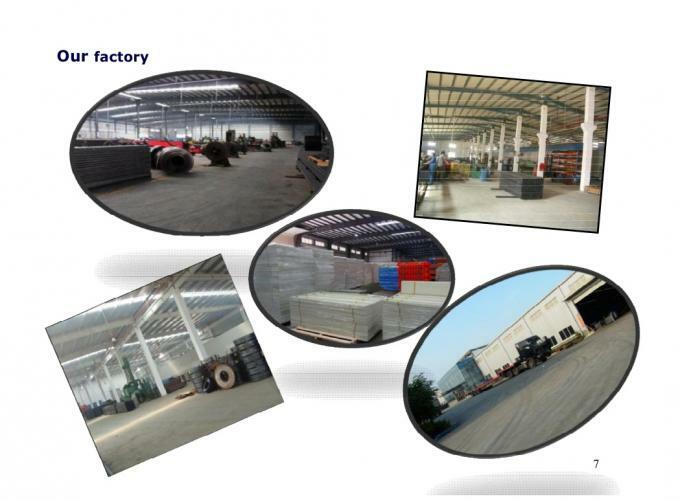 Dongguan Zhijia Storage Equipment Co.,ltd is established in 2011 and it is a professional warehousing and logistic equipment company. 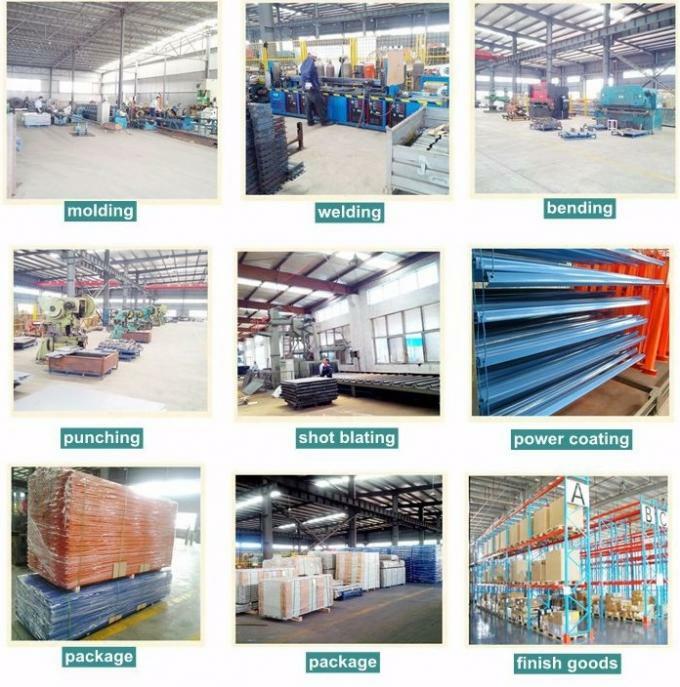 We are specialized in designing, manufacturing and installing storage equipment and aiming to provide cost-effective and space utilization storage solutions for all customers worldwide. 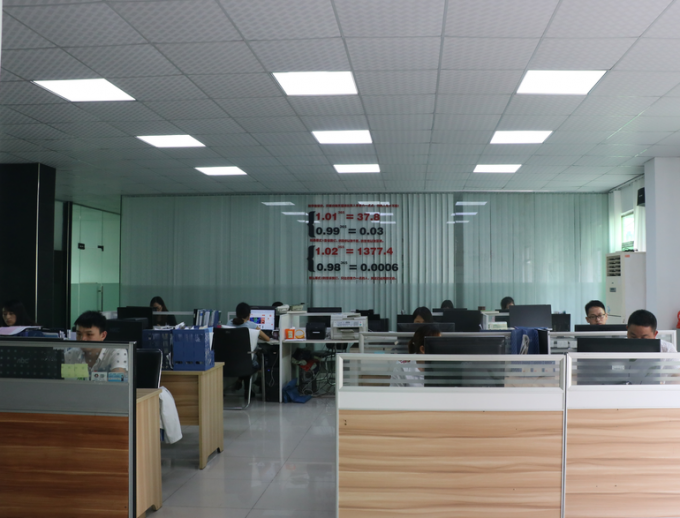 We have over5,000 square meters of factory area and more than 100 skillful staff members, including 8 experienced R & D engineers. With many years of hard work, we have made our products not only popular in domestic market, but also in international market. 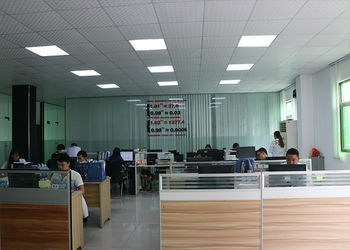 We have won customer's praise from home and abroad. We will keep providing the best products and the best service to customers. Let's share our aim to "quality first, service foremost" and develop together, and create a prosperous future. 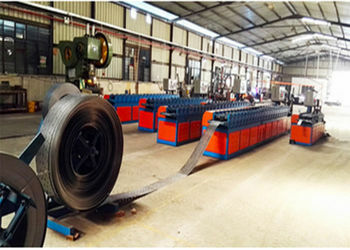 All our products and operation are ISO:9001 certified , and all our racks / shelving are approved by SGS company . .
requirements of customers, we will design an overall program which is most suitable for our customers by using the facts and data above mentioned .Our solution is based on rigorous analysis, and it can accurately display it to you that how much the solution itself can match your requirements ,which can guarantee that you can choose the best racking system. We are doing our best to meet customer needs, and meanwhile we attach great importance to space availability ,safety and ergonomics principle. While designing the structures, we will also considerate fire protection, operation and associated channel, lighting and air conditioning facilities. 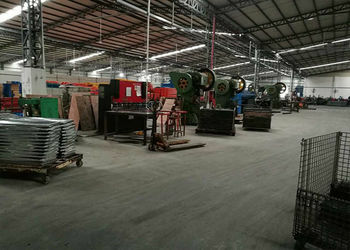 From the beginning to the end, we are committed to providing customers with better pre-sale and after-sale service, aiming to ensure that customers can use the racking without any problems , we can establish a perfect after-sale service system, and we can provide customers with comprehensive technical support. we ensure that we will provide your company with high-quality racking , after we have signed a contract with your company . Only in the condition that we can guarantee that the whole shelf system can be used normally and completely according to the design requirements , will we deliver the racking to your company. within 48 hours after we have received a call for function problem which cannot be solved by users , and for the common function problems ,we can solve them within 24 hours in the scene . In three years ,i.e. 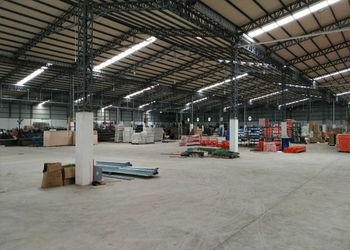 warranty period ,we will regularly go to the user to have an inspection and maintenance for the racking. 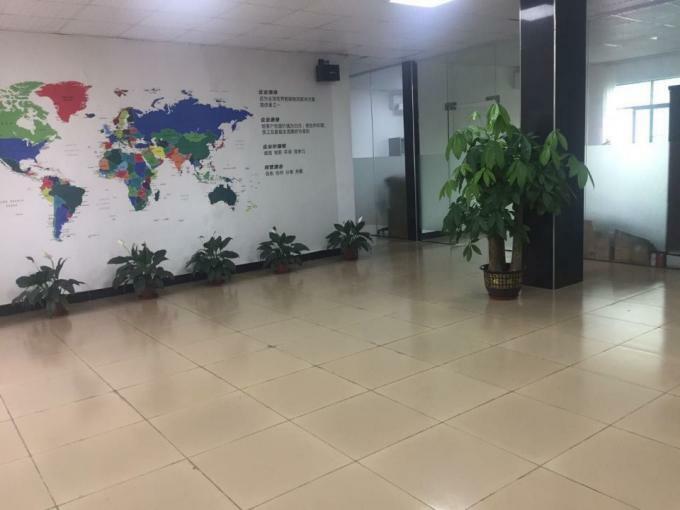 Dongguan Zhijia Storage Equipment Co.,ltd attachs much importance to the team building and advocate team working spirit. The company has a complete HR management programme, consisting of HR, R&D, ENGINEER, FINANCIAL, ENGINEER, QC ,WAREHOUSE& SHIPMENT, PRODUCTION sections. The communication is efficient and effective among all the section, this enable the whole working together in a high-efficiency way.